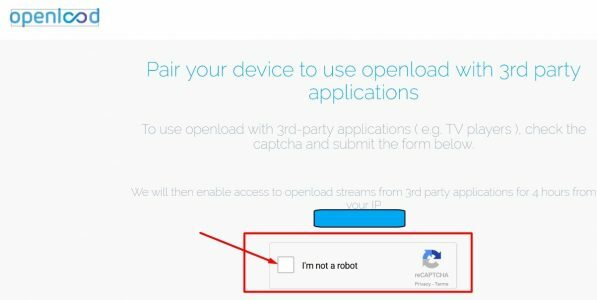 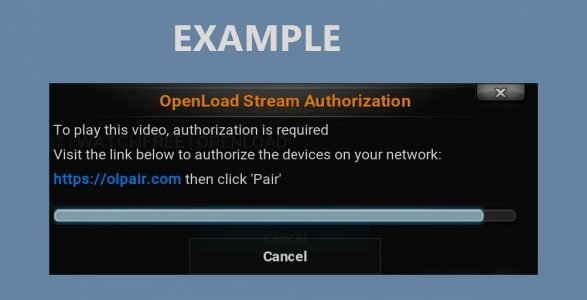 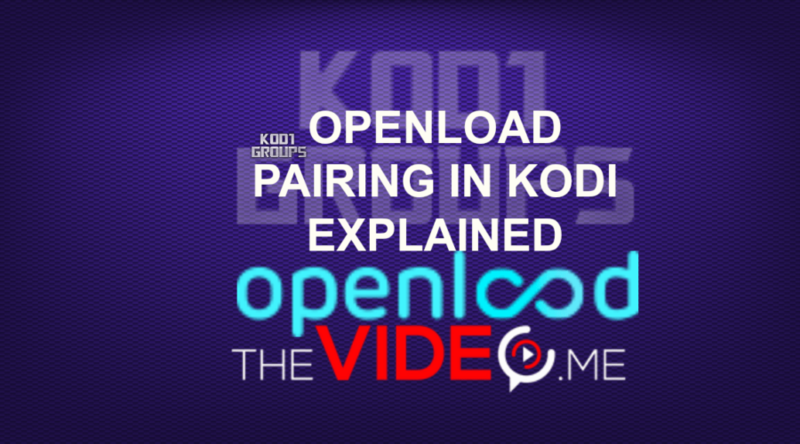 You have to pair with Openload ,but it takes no time at all to do and you only have to do it once to get 4 hours access to Openload content without pairing each time. 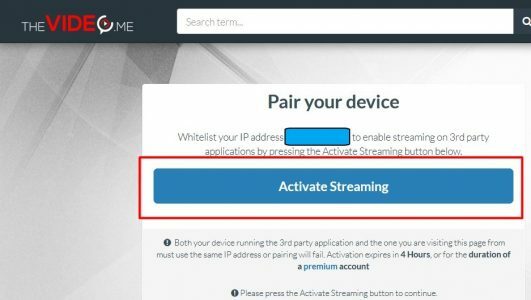 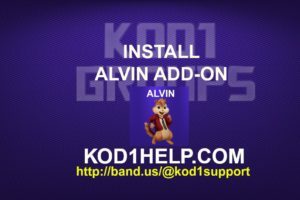 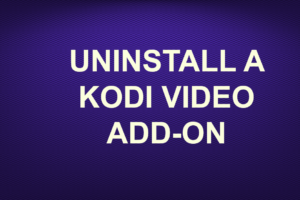 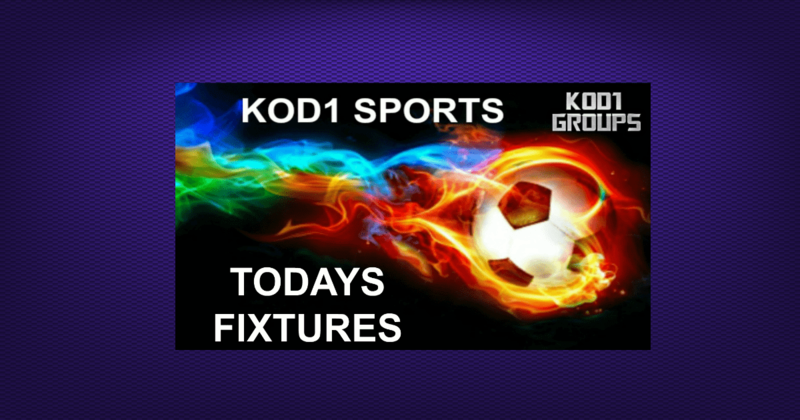 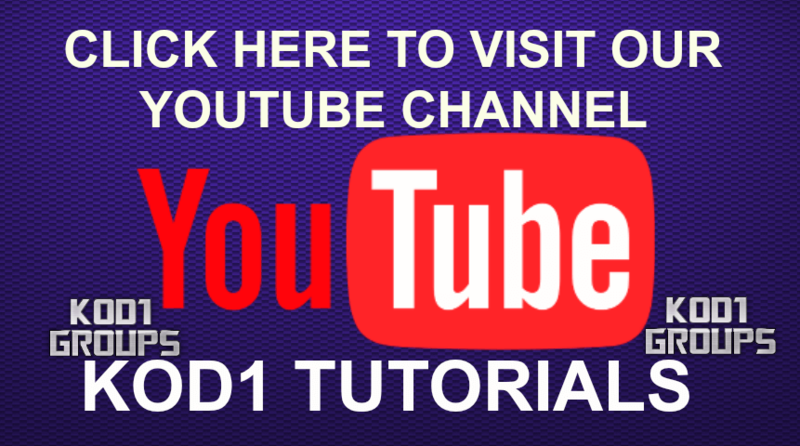 You can do this from your Phone ,as long as your phone is connected to the same internet conntection as your box then pairing from your phone will mean you dont have to exit kodi and the movie will just play. 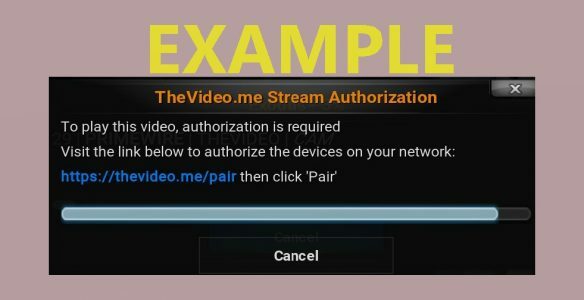 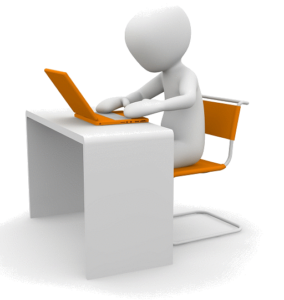 To play this video, authorization is required.